CES Software has been working closely with 3R Telecom over the years to achieve the highest of standards and to deliver the best results in EPoS Merchant Solutions and Till Software. CES Touch has offered its users the ability to link to a range of third-party software programs; links to industry standard applications that help develop an ‘all in one’ EPoS system. We are now beyond excited to be introducing the ultimate restaurant reservation link ResDiary Link, integrated into CES Touch. With the CES Touch launch taking place only a few months ago, our team has been working continuously hard, as can be seen through the results. We remain committed, as always, to ensuring the Till Software remains a market leader and we are confident it will appeal to dealers and end-users. ResDiary – the online reservation system, built by hospitality experts for hospitality operators. It provides a booking platform and table management system that is comprehensive and easy to use for both hospitality businesses and their guests. 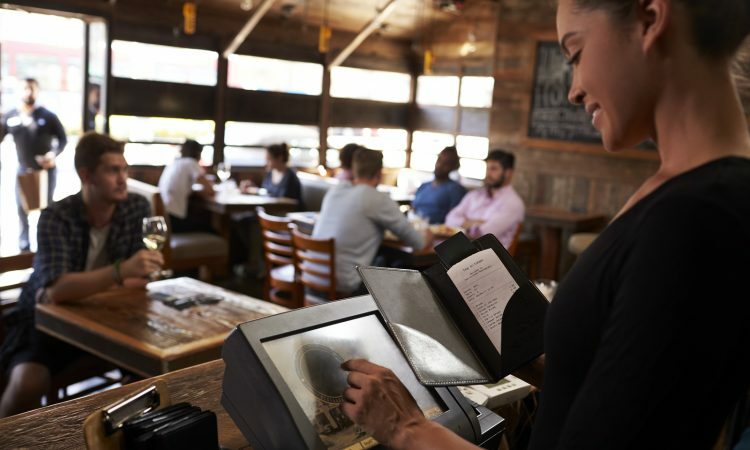 Although originating as a restaurant reservation tool, ResDiary has evolved. To cater for bar bookings, club packages, weddings, cinemas and even theatres with its FunctionDiary tool. This enables operators to hold both confirmed reservations and event enquiries in one place, all underpinned by ResDiary’s leading table management. As such, the Till Software used by thousands of businesses across the world. Millions of covers booked monthly, using ResDiary applications, via venue websites, APIs, social media and 3rd party sites. In addition, the consumer-facing platform, resdiary.com, receives over half a million visits per month. ResDiary shows you your reservations in a simple view, spread across your services. It calculates which are the best tables for you to use for walk-ins. Then shows you who is due to arrive and when. Everything you need to run your service is there, on a single screen. ResDiary gives the user full flexibility and allows you to adjust any table right from your Till Software system.